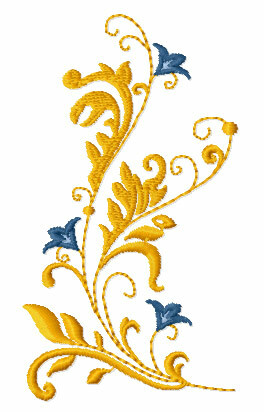 Imagine a design that has a look that is so aerial but yet, still earthy. 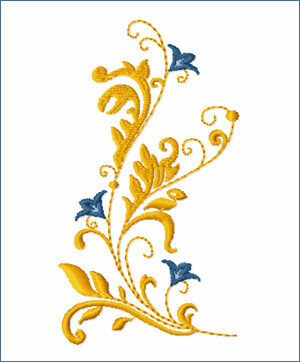 Well, you do not have to imagine anymore, it is here and it was created for you. 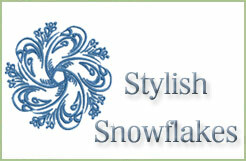 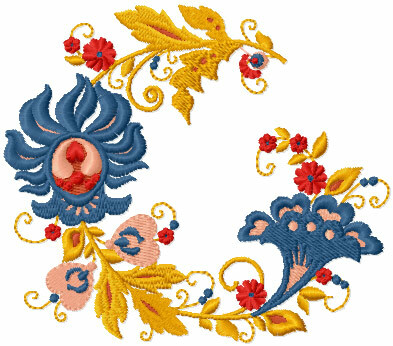 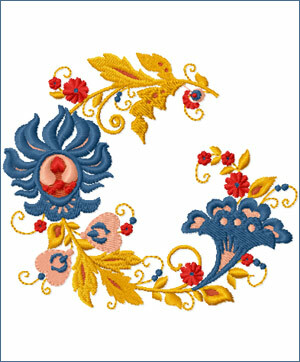 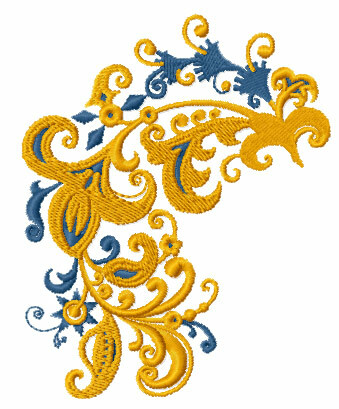 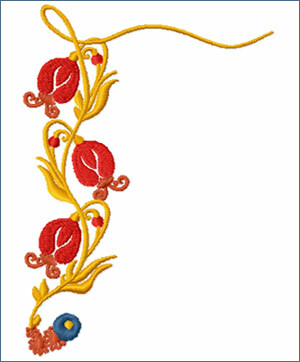 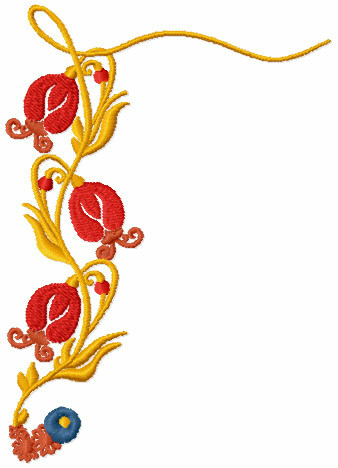 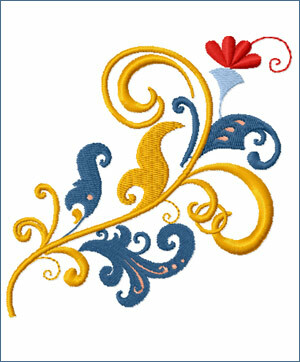 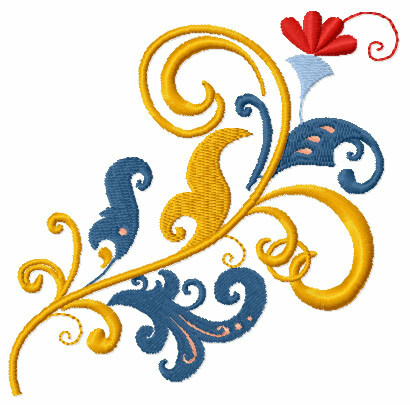 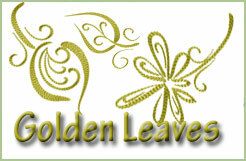 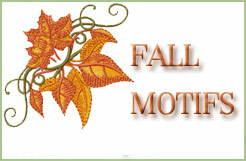 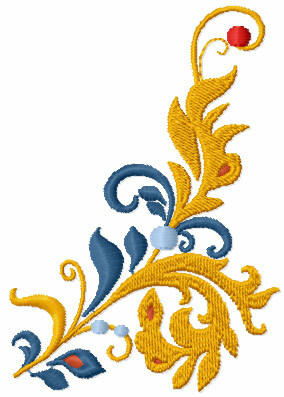 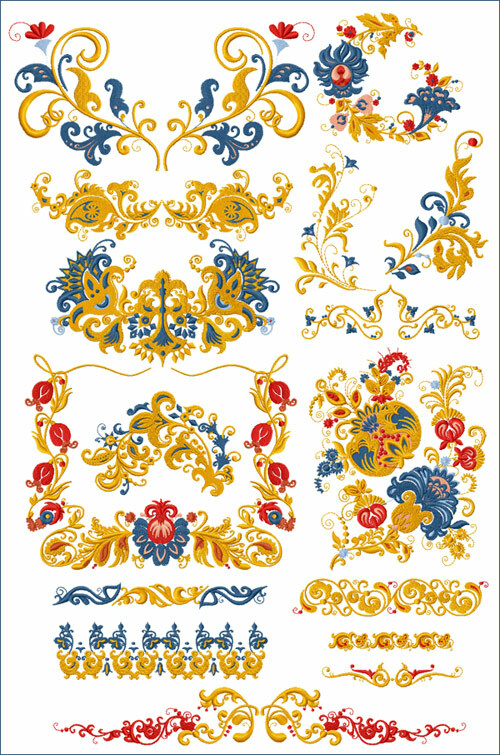 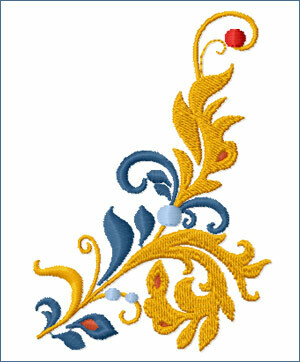 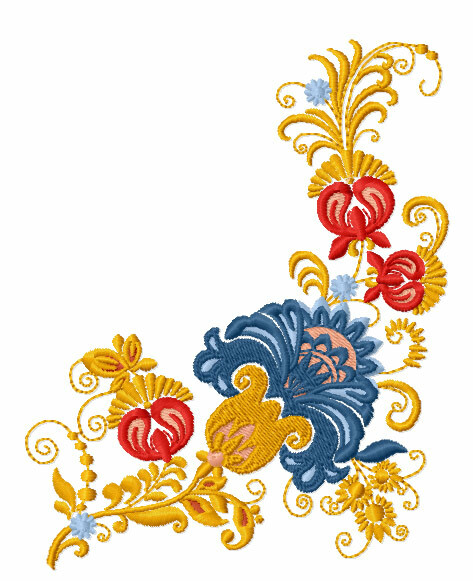 Each design twirls and flutters into beautiful leaves and vines creating unique bouquets and emblems. 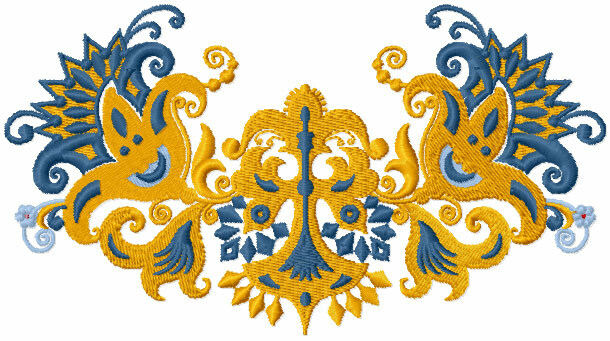 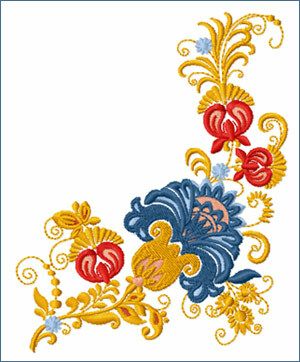 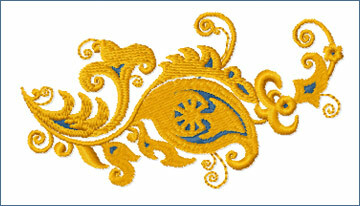 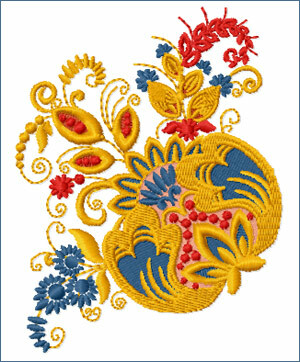 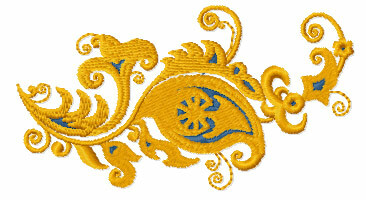 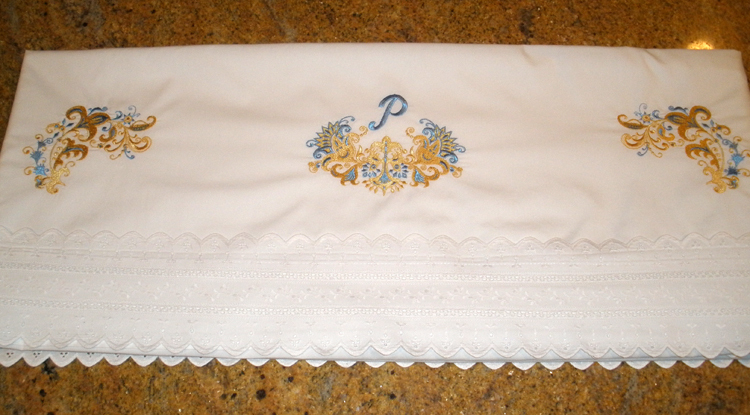 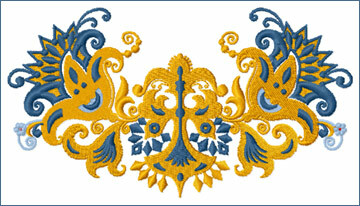 Exquisite when embroidered on living room pillows, upholstery, and table covers. 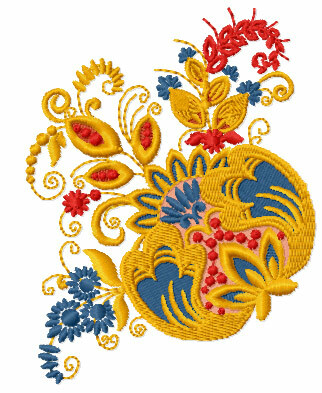 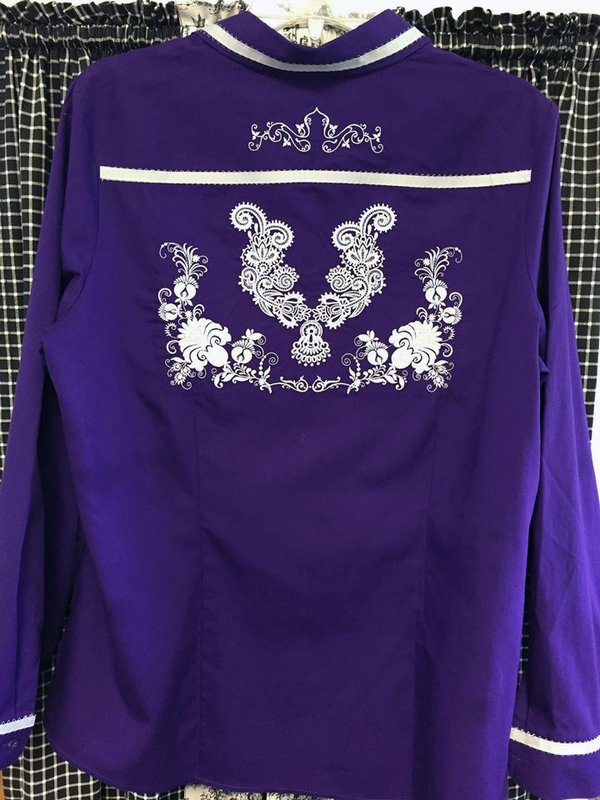 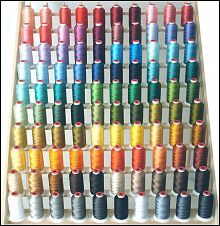 To tell you the truth, you can embroidery on anything and still making the design look fresh by choosing different color threads and combination of designs.